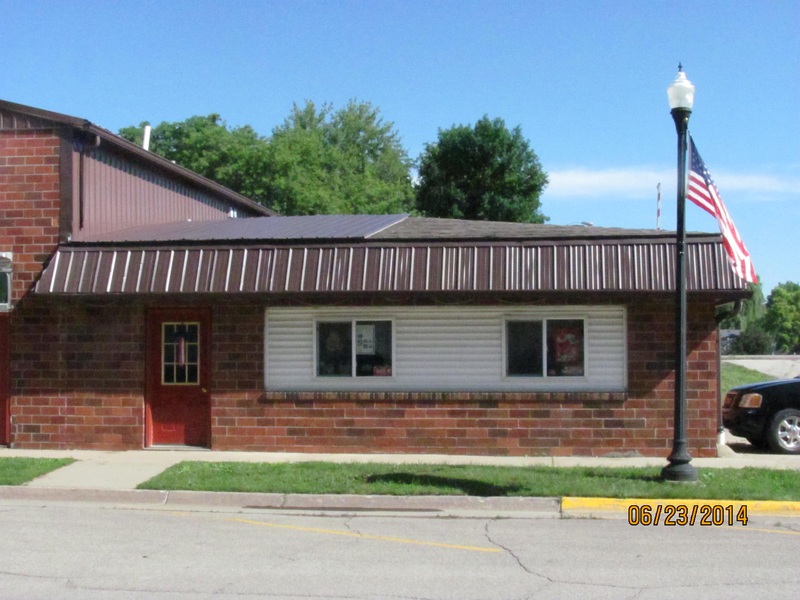 Interstate Insurance Services provides insurance to manufacturers in Newton, Sully, Lynnville, Pella, Iowa Falls, State Center, and surrounding areas. The manufacturing industry is responsible for a seemingly endless quantity of products created. In turn, manufacturing company owners have to deal with the similarly high amount of problems that can arise. 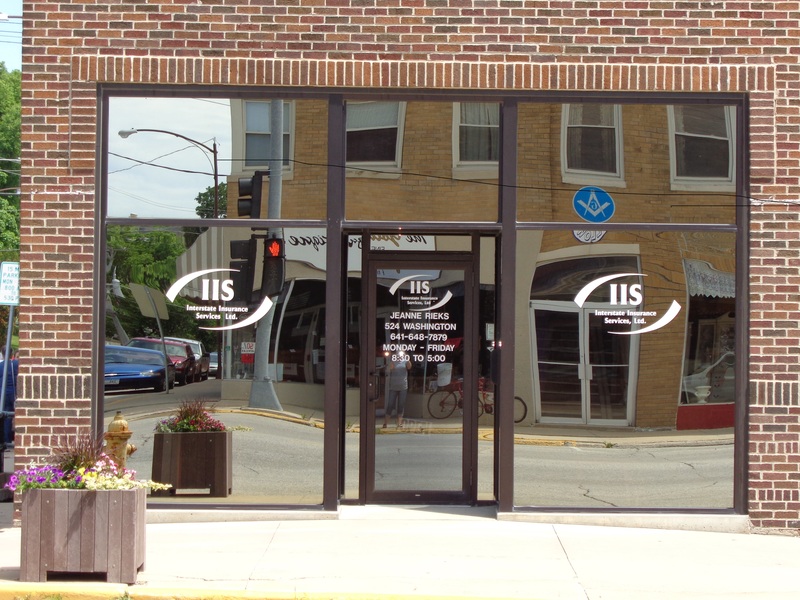 At Interstate Insurance Services, we understand the risks that come with running a manufacturing company. Formulating a quality insurance plan is very important. 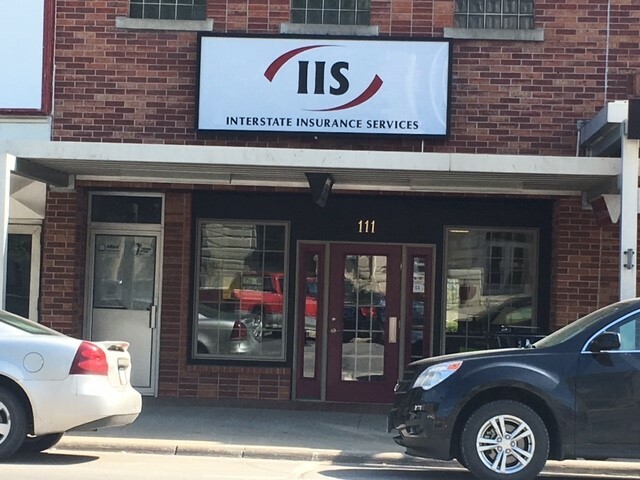 An insurance package from Interstate Insurance Services will target your business’s needs in order to create a specialized package that’s right for you. Contact an insurance specialist today to schedule a consultation.